General Motors’ new CEO, Mary Barra, may be a testament to what a good internship can eventually lead to. 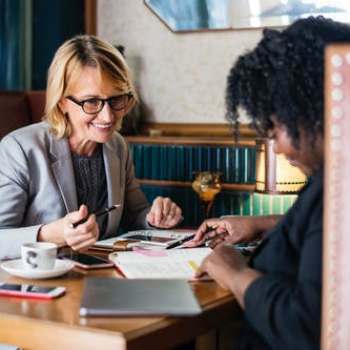 Barra, 51, is the first female CEO of a major automaker and she started her career as an intern at the company more than three decades ago. 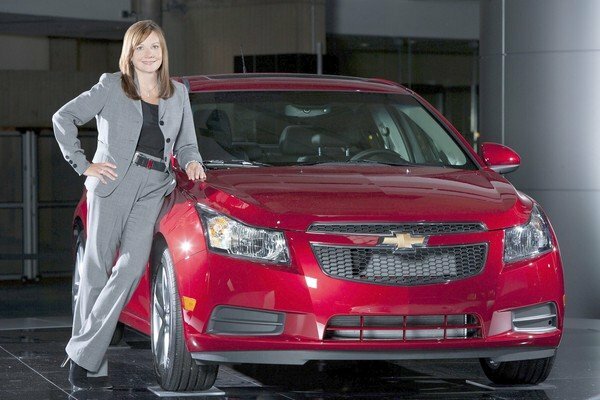 What do you think of GM’s move to promote Mary Barra as CEO? Do you think Barra’s success will open more doors for women in the future?